MELISSA FRANCES-Attic Treasures Collection. 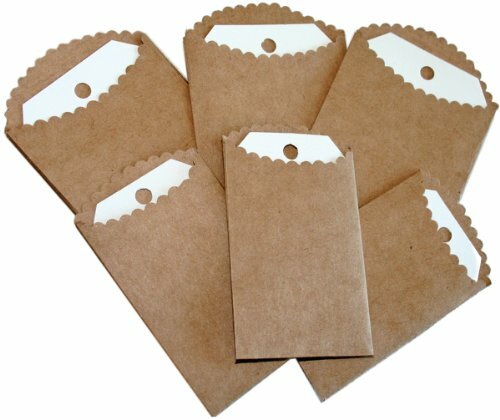 This package contains six Mini Envelopes and Tags: three measure 4-1/2x2-1/2 Inch and three measure 3-1/2x2 Inch. Tags are white and fit inside. Imported. MELISSA FRANCES-Attic Treasures Collection. This package contains one spiral-bound book of stickers: five 12x4 inch pages with a total of 122 stickers. Imported. 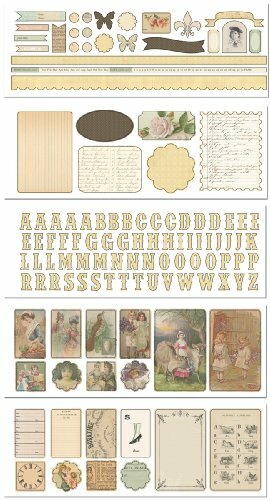 MELISSA FRANCES-C'est La Vie Collection: Flashcards. This package contains sixteen cards featuring eight different vintage-inspired images. Eight of the cards measure 1-1/4x2-1/2 Inch and eight of them measure 1-7/8x3-1/2 Inch. Imported. Melissa Frances Chalk Talk Paper Bags With Tags. This package contains three 4-1/2 x 2-1/2 Inch paper bags and three 3-1/2 x 2 Inch paper bags all in black and with white tags stored in the center of each bag. It is imported. It is available in black color. 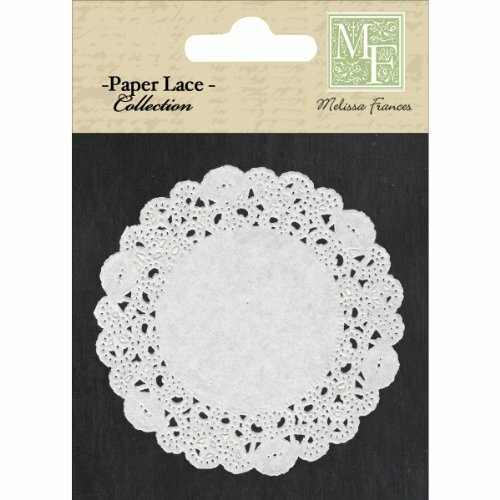 Melissa Frances Paper Lace Doily is perfect for your scrapbooking projects and more. This package contains twenty 4 Inch round paper lace doilies. it is imported. It is available in white color. 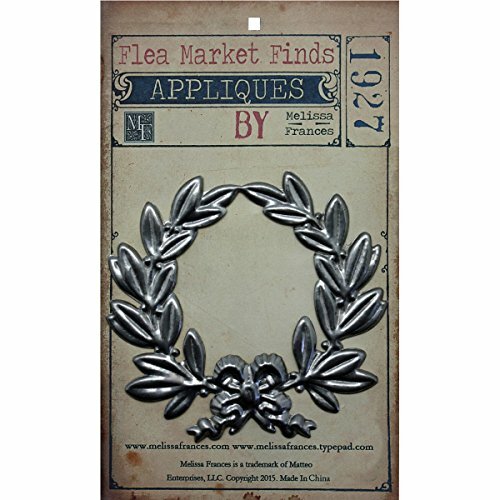 Melissa Frances JK-014 Metal Appliques - Sacona, 3.5 x 4 in. Melissa Frances Metal Appliques-Sacona, 3.5"X4" Melissa Frances-Metal Appliques. A unique addition to your home decor, mixed media projects and more! 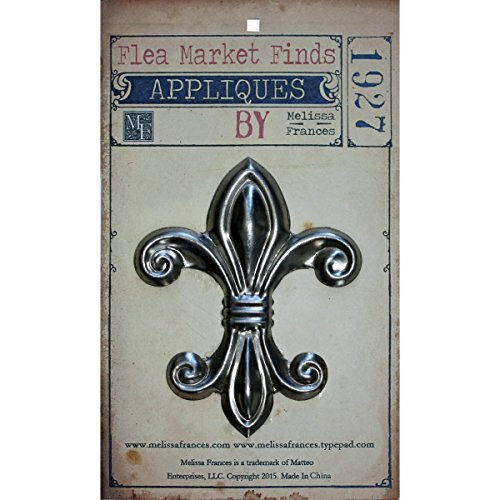 This 7-3/4x4-3/4 inch package contains one or two metal appliques. Comes in a variety of designs. Each sold separately. Imported. Melissa Frances Chalk Talk Mini Envelopes With Tags. 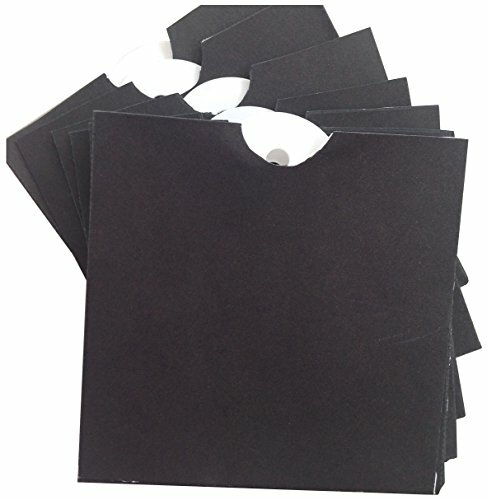 This package contains ten 3 x 3 Inch square envelopes all in black and with white tags stored in the center of each envelope. It is imported. It is available in black color. Melissa Frances JK-008 Metal Appliques - Roma, 4.25 x 4 in. Melissa Frances Metal Appliques-Roma, 4.25"X4" Melissa Frances-Metal Appliques. A unique addition to your home decor, mixed media projects and more! This 7-3/4x4-3/4 inch package contains one or two metal appliques. Comes in a variety of designs. Each sold separately. Imported. 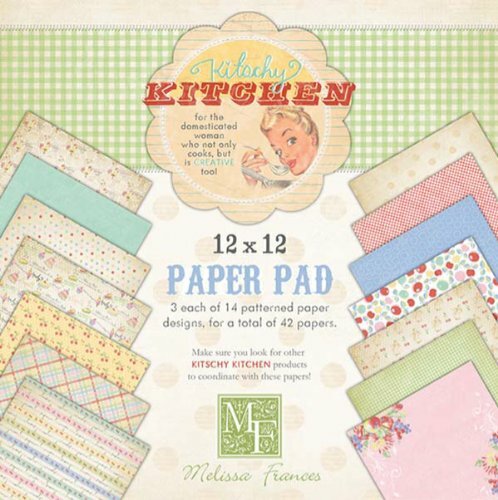 MELISSA FRANCES-DIY House Kits. 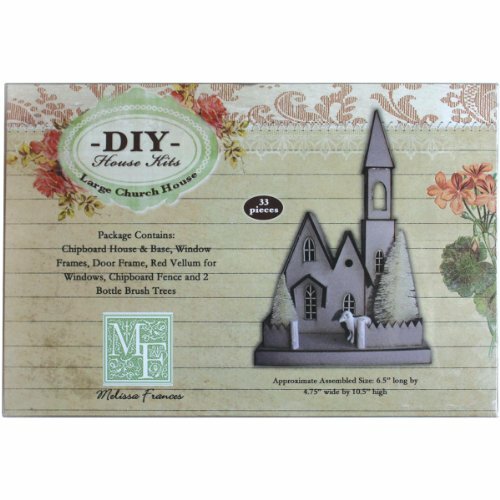 This kit has everything you need to create a customizable mini house that reflects your personality. This package contains chipboard house and base; window frames; door frames; red vellum for windows; chipboard fence and two bottle brush trees. Design: Large Church House. Approximate finished size is 4-3/4x6-1/2x10-1/2 Inch. Imported. This package contains one 12 by 12-inch Paper Pad with 42 sheets of patterned scrapbook paper: 3 each of 14 designs. Imported. Boxes, albums plus a hugh group of architectural pieces, frames and keyholes. 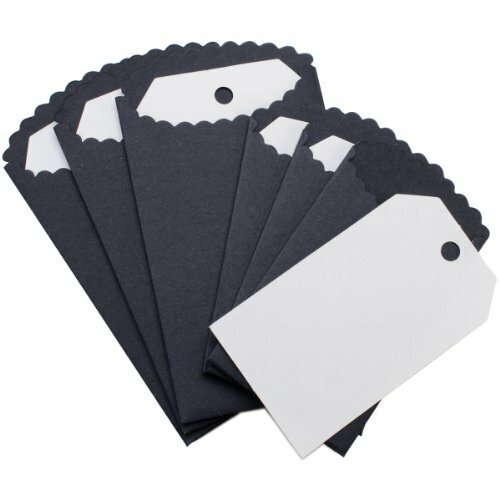 Compare prices on Melissa Frances Scrapbooking at ShoppinGent.com – use promo codes and coupons for best offers and deals. Start smart buying with ShoppinGent.com right now and choose your golden price on every purchase.